Tencent Games has announced that PUBG Mobile has been recognized as the “Best Mobile Game of the Year” at the 2018 Golden Joystick Awards. 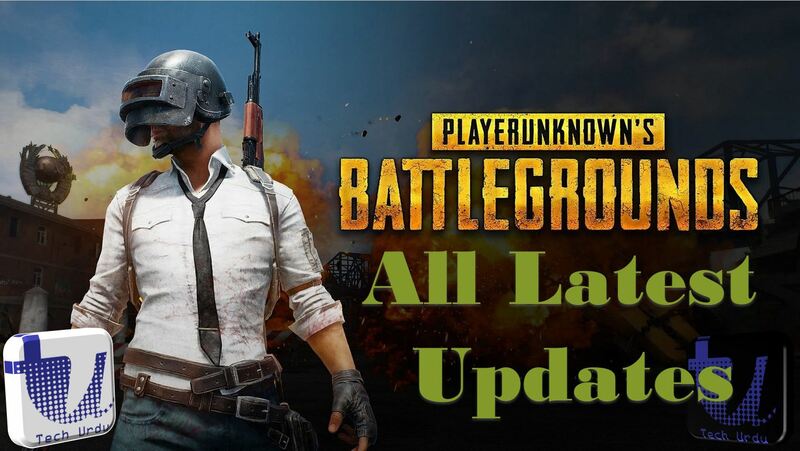 The same was confirmed by Vincent Wang, general manager, PUBG MOBILE global publishing team. PUBG has finally decided to end its Xbox exclusivity and cater to a wider gaming audience with the announcement that it is coming to Sony’s PS4 (PlayStation 4) on December 7. This major announcement just a couple of months after PUBG’s official release on Xbox, which confirms how much pressure the game is facing from rival Fornite. PUBG will launch with all of the existing in-game elements and 3 maps, starting at the $30 price tag as the PC and Xbox title. It will be available both in the physical disc and digital form. According to multiple posts on social media and online message boards, the latest PUBG Mobile Lightspeed Beta update (v0.11) will bring along a number of new features, including the MK47 weapon and a Tukshai vehicle (auto rickshaw), both of which were made available on PC and Xbox recently. The incoming update is also expected to bring some cool new weather effects, including rain in Erangel and Miramar. There will also reportedly be a separate snow-covered area in Erangel. PUBG recently started teasing the arrival of DC’s Joker and Harley Quinn in the game. Well, if you were excited about that, there is some good news for you. PUBG has today released a new trailer which shows Harley Quinn and Joker wreaking havoc in their Suicide Squad-inspired outfit wielding their signature weapons. PlayerUnknown’s Battlegrounds (PUBG) is all set to hit the PlayStation 4. Rumors about the cult battle royal title’s impending PS4 release have been doing the rounds for months now, and a new report now seemingly ads further credence to all that chatter. A recent post on PSN Profiles has claimed that PUBG for PS4 is already on Sony servers as the developers and the Japanese tech giant are testing it before its commercial release. According to the user, “It’s confirmed that PUBG is coming to PS4. it’s in my PS4 Game Database. Don’t know when it’s coming out, but it’s already on Sony servers, hosting the game image and Content-ID for the psn store”.